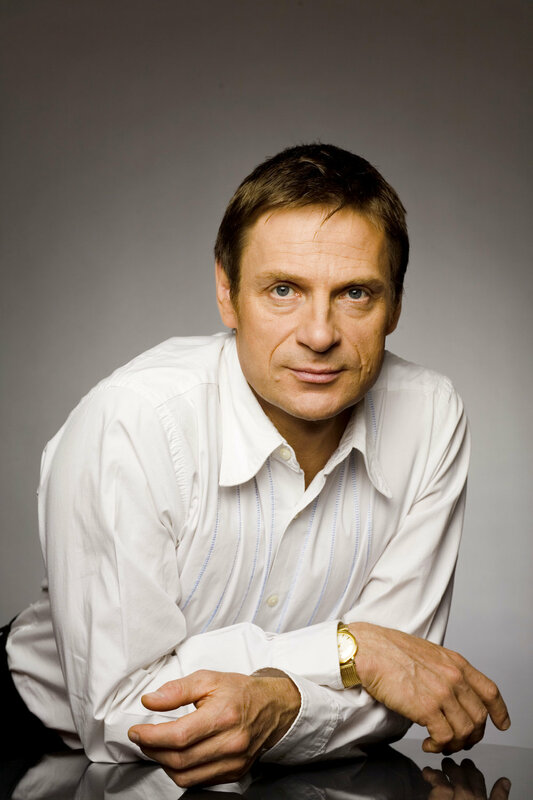 Sir Simon Keenlyside (baritone), Malcolm Martineau (piano): Songs of Brahms, Poulenc, Ravel and Schubert: Playhouse, November 25, 2018. This concert marked the first stop on baritone Sir Simon Keenlyside and pianist Malcolm Martineau’s 2018 North American tour. It was very successful: starting from songs of Brahms, Poulenc and Ravel and ending with Schubert, both artists were on top of their form and gave a fully memorable recital. Keenlyside exhibited a lovely poise throughout, always finding telling communication and expressive variety, while Martineau’s conjunction of alertness and refinement could not help but add to the magic. One might find weightier approaches to Brahms than Sir Simon’s (he was just knighted this year) but seldom ones with as much characterization and natural lyrical fluidity. With vast dramatic experience in opera, the baritone is vivid in detailing and a consummate storyteller too. Then there is the range and strength of his voice, featuring a beautifully burnished middle – variously smooth or expanding out with a passionate incisiveness – which can transform into a telling falsetto as easily as a low sotto voce. Keenlyside’s faithfulness to the text was evident throughout the six Brahms songs, no more so than in ‘Verzagen’, where the stormy seas and crashing waves permeated the singer’s body, rocking to-and-fro in the windy isolation of Lemke’s imagery. The emotional assimilation of the strange world of ‘Nachtwandler’ was also striking while ‘Über der Heide’ achieved an unusually manic feeling in the rhythms, alongside darker macabre hues. ‘O kühler Wald’ showcased the singer’s ability to infuse long legato lines with both majesty and the subtlest of feelings. It was Keenlyside’s complete absorption of the naturalistic imagery in the poems, his awareness of dynamic and vocal contrasts, and his sterling art in effecting transitions that made everything come out so natural and fresh. It is not difficult to be taken by the playful wit and elegance – and indeed mastery – of Francis Poulenc’s art songs, and the delight that Keenlyside and Martineau showed in two different sets of his lieder was contagious. Their split-second coordination and the singer’s French enunciation (especially at rapid speeds) was something to marvel at. In the first set, there was an enticing lightness of spirit in ‘Paganini’, a particularly telling use of the falsetto in ‘L’Anguille’, with a true Gallic flippancy permeating ‘Avant le Cinéma’ and ‘1904’. The following set Le travail du peintre (1948) saw richer characterization: a dark, dramatic pungency for Picasso, a nice touch of caprice for Chagall, bittersweet intimations for Braque, a wonderful visceral surge for Juan Gris (perhaps the highlight), with a countenance both more refined and complex for Miró and Jacques Villon. It was a delightful mix of the serious and the charming, with Martineau’s fine solo contribution of the ‘Pavane’ (from Poulenc’s Suite Française d’après Claude Gervaise) placed in between the sets. The other French excursion was into Maurice Ravel’s ‘birds’, Histoires naturelles (1906), and one needn’t have feared any letdown: Keenlyside was fully inside these narratives, quite commanding in his placing of detail and shading, while Martineau’s colour and tone painting were unerring. Eight well-known Schubert songs finished the programme, and from the suspension of the singer’s lyrical line in the opening ‘Liebesbotschaft’, one knew this was also going to be special. ‘Alinde’ was rich in lyricism as well as buoyant strength, the sensitive softening of the ends of phrases at the opening making way for strong rhythmic address and a compelling weaving of the narrative. Here and throughout, one was taken by the rounded beauty and pliability of the singer’s cantabile, and his acute distillation of nuance and mood. This was no better illustrated than in ‘Nachtstücke’ where the opening ‘mists’ were evoked with great mystery, opening out to a consuming radiance and beauty before retreating to the ‘whispers’ of the old man’s dying moments. 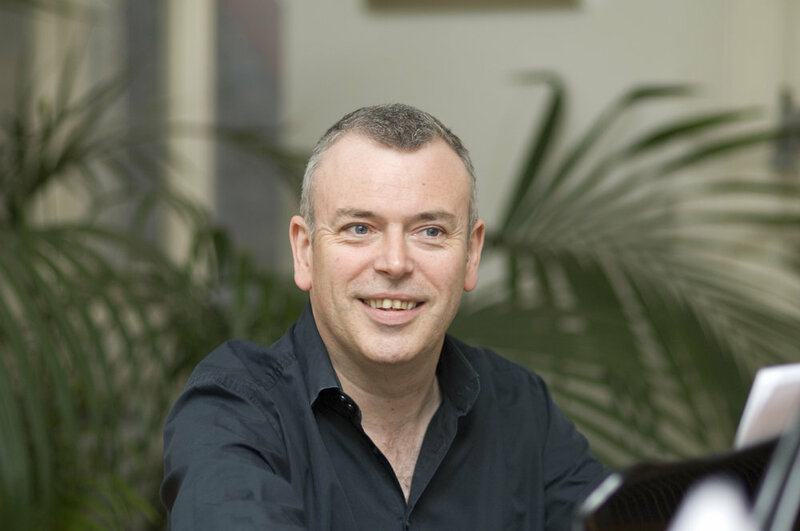 Perhaps some vocal tiring could be detected towards the end – it is a lot of Schubert to sing in one go – but this did not diminish the experience whatsoever. Trojans as they are, Keenlyside and Martineau carried on to two more Schubert encores, ‘Heidenröslein’ and ‘Incanto degli occhi’, capping off a fully enthralling afternoon.